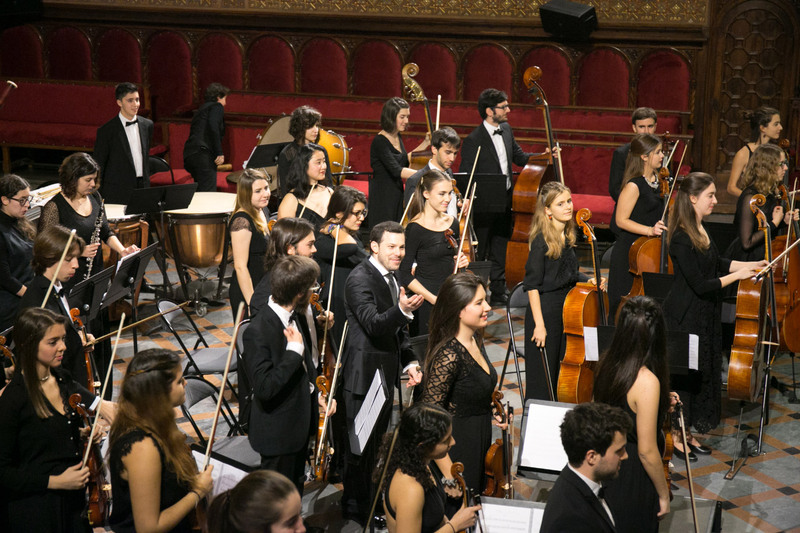 Auditions Season 18/19, with at least six different symphonic programs, as well as concerts in the Auditorium of Barcelona, ​​Palau de la Música Catalana among others, and also the first Tour of the JOSB next October. Students of all nationalities can apply to take part in the JOSB. Students must be aged from 16. Copy of Census certificate and certificate of residence or DNI. Applicants will be evaluated on the basis of level, musicianship, tone quality, intonation, rhythmic accuracy and expressiveness, according to applicants’ age. Auditions will consist of two parts. In the first part applicants will be asked to interpret their chosen audition excerpt (concert, sonata, etc.) and it will last a maximum of 10 minutes.In the second part applicants will be asked to sight read.Those participants to perform their audition without piano accompaniment. Within a week after auditions are finished, applicants will be notified of their application results via email. Successful applicants (including those aged 26) will be granted a two-year position in the JOSB. The Trombone, the Tuba and the Percussion have a reduced half-yearly rate in JOSB). 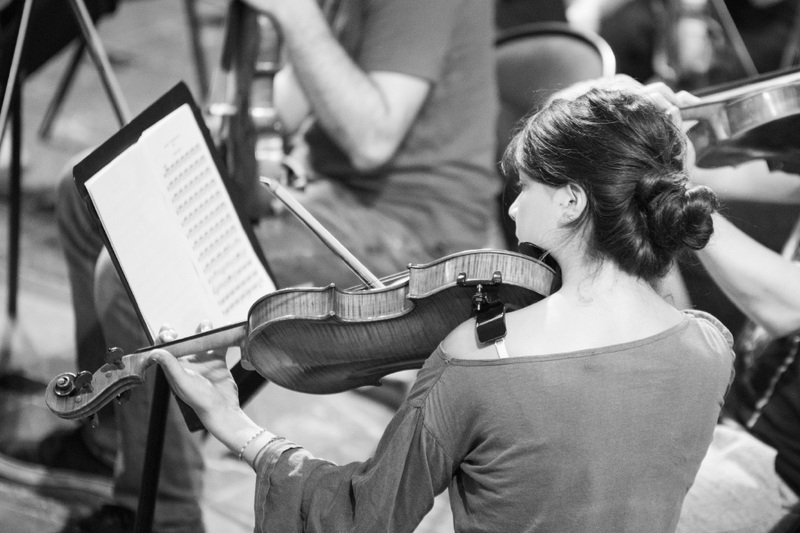 Unsuccessful candidates may be contacted for future openings and they will be included in the instrumental bag of the Orchestra. JUNE 2018, days 15th, 16th and 17th. 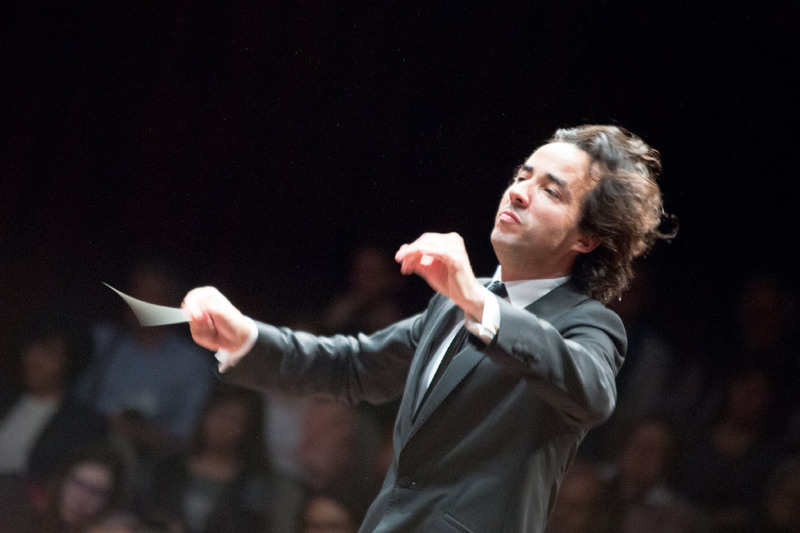 The legendary German conductor Gernot Schulz conduct’s the Jove Orquestra Simfònica de Barcelona in a workshop at the Palau de Congressos de Catalunya on March 20, with works by Beethoven, Brahms, Bizet and Tchaikovsky, an honor for the JOSB. Comparte !